Are you one of the kaki bola who burns midnight oil just to watch the havoc amazing football show? Yes! No one could resist the football heat!! 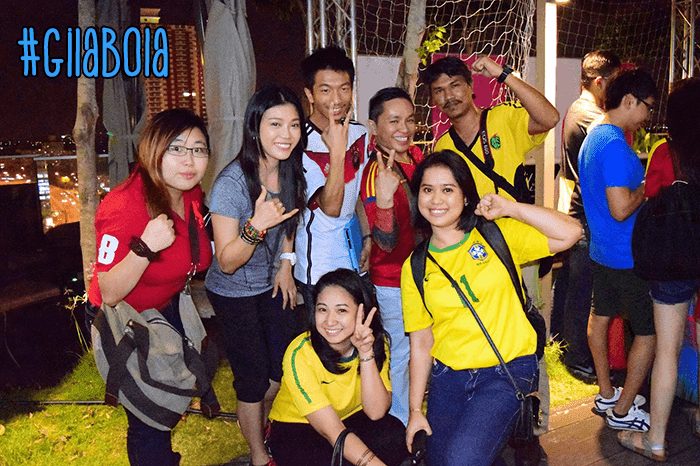 Calling everyone of all ages and origins, let's celebrate the biggest football season of the year, FIFA WORLD CUP 2014. If you're a true fan then I invite aka share with you to watch this #gilabola MV by Joe Flizzow who is famous with Havoc song. The lyrics talk about the typical habits of ‘football mad’ fans of all ages and origins, like staying up all night, face painting and more. The song is so catchy and upbeat.If you haven’t, make sure you watch the music video below.